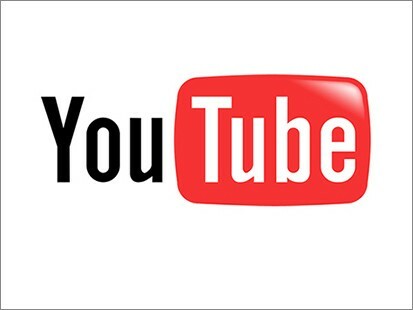 In addition to the show airing on our RV Videos on Demand website,you may embed the YouTube video on your blog, Facebook or website….help us spread the word! 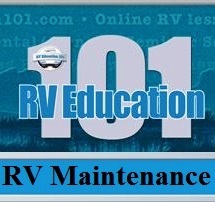 If you have been RVing for awhile you have probably experienced holding tank odors in your RV at one time or another. This is quite common. 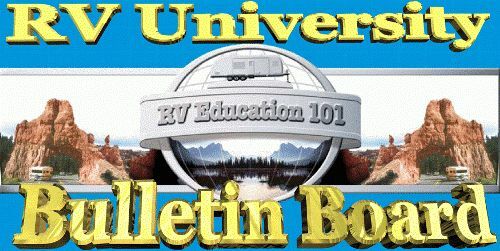 Holding tanks in your RV are vented trough the roof to release the gasses into the atmosphere. 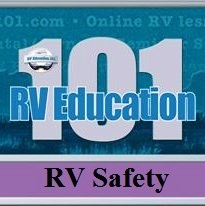 The problem comes when a down draft creates higher air pressure in the holding tank and the only place for the gasses to go is to a low pressure area inside the RV. No amount of holding tank chemicals or tank cleaning is going to prevent these foul odors from entering your RV when there is a downdraft in the vent pipe. I have tried lots of products with claims of solving these holding tank related odor problems, but I only found one that really solved the problem. 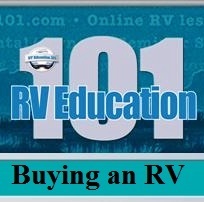 It’s called the RV 360 Siphon. The RV 360 is a fume extractor and the way it works is by using wind from any direction or angle to keep the air pressure in the tanks lower than the air pressure in the RV. It doesn’t matter if you are parked or traveling, and whether there is a slight breeze or a high gusty wind, the RV 360 creates a low pressure drawing the gasses up and out of the vent pipe. The RV 360 siphon quickly and easily replaces the original vent caps on your RV, or installs on new applications like our restoration project or roof replacements. Let me show you just how easy it is to install. We went camping over the weekend and since then I have kept the fridge plugged in. While we were there camping and since returning everything in the fridge is frozen solid. I have adjusted the plastic clip that goes over the fins but it doesn't seem to do anything for adjusting the temperature. The cost to replace the fridge looks like a big ouch!! Any suggestions??!! Please and thank you. Answer: You didn't mention a make or model for the refrigerator, but there are a couple things that you can try. You mentioned adjusting the thermistor on the fins of the refrigerator. When you make an adjustment by sliding it up or down on the fins you need to allow the refrigerator to return to room temperature and then cool it down again to see if there is a change in the temperature. I recommend using a thermometer in the refrigerator compartment to get accurate readings when you make adjustments. Try moving it down on the fins for less cooling. If the thermistor is properly attached to the fins, the wires have a good connection, and there is no change after making adjustments there is a good possibility that it went bad and will need to be replaced. On newer refrigerator models when a thermistor fails the refrigerator goes into a constant cooling mode, freezing everything in the refrigerator compartment. Thermistors aren't very expensive and most are fairly easy to replace, but you will need to adjust the new one as well. Every single component in a towing system has a weight rating. This includes the vehicle, the receiver on the vehicle, the hitch, hitch balls, ball mounts and safety chains and cables. Never exceed the lowest rated component in the towing system. This applies to a truck towing a trailer and a motorhome towing a dinghy. 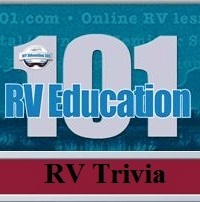 How many RVers has Mark helped educate since starting RV Education 101 in 1999? 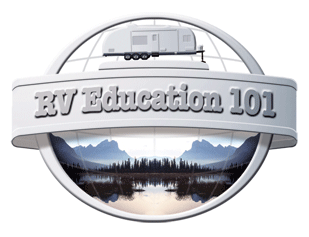 When we travel by RV we sometimes take important personal items like an iPod, digital camera, car keys, jewelry, and important documents. Losing any of these items can end up being very expensive! It’s also common for thieves to target RV’s and other locations like beaches, hotel rooms and gyms where it’s impossible to always keep an eye on everything. The good news is for less than half the cost of a digital camera you can protect all of your valuables, no matter where it may be. The way to do it is with a product called MY Safe. There is the portable smart safe and the personal smart safe. The Portable Smart Safe model works great in the RV. It combines a strong combination lock with a sophisticated motion alarm. If the safe is tampered with while it is armed, a loud alarm goes off and draws lots of attention quickly! The Personal Smart Safe works great in your home or office. It combines a heavy duty radial lock with a sophisticated motion alarm and steel attachment cable to keep your valuables exactly where you left them. Regardless of the model you choose your valuables are protected. The unique motion alarm is added security to prevent thieves from stealing your valuables and the compact size makes it easy to conceal the safe in a drawer, closet, locker or under a bed. You can even recharge your battery powered devices while they are safely locked inside. You only pay $5.95 for S/H! 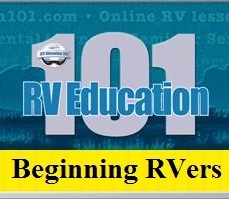 After watching this complete Seminar Series set of 6 DVD's; by RV expert Mark Polk, you will master your own RV experiences. This counts as 1 item, so you only pay $5.95 for S/H! These titles are still available for purchase as single DVD's also. ASA Electronics brings you the high quality electronics that mobile applications require. ASA works side by side with your designers, engineers, and sales team to develop and provide customized solutions through exclusive engineering, thorough testing, and tailor made product designs. 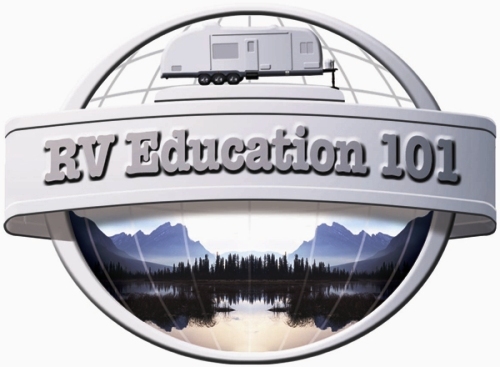 RV-500 Space and Water Heating Systems for Recreational Vehicles The RV-500 delivers on demand hot water efficiently and conveniently with up to 55,000 BTU’s of power.